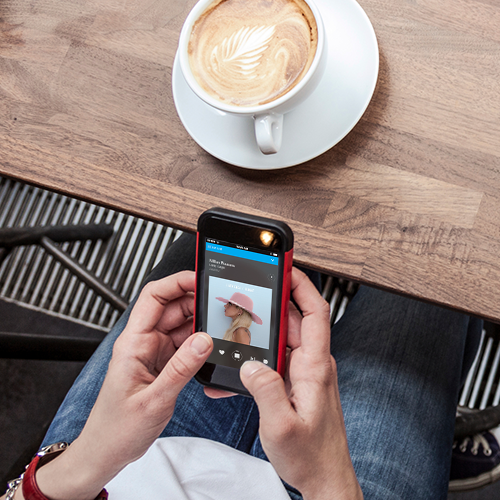 Music on-the-go never sounded so good! No matter how you’re feeling, what you’re doing or where you’re going; the new and improved FREE Stingray Music mobile app has all the music you want to listen to. Discover 2,000 Vibes channels and tons of exciting new features. It’s your music. Take it with you! In addition to your TV provider’s music channel lineup, you can now stream 2,000 Vibes channels in over 100 genres including hip-hop, rock, pop, electronic, indie, Christian, country music and so many more! Professionally curated by 100 of the world’s best music programmers. Activity, Mood, Theme, Genre and Era filters. Crowd-pleasing and niche content selected to suit all tastes. Channels added and updated weekly. Find the music you love. Discover new musical horizons. It’s never been so easy! 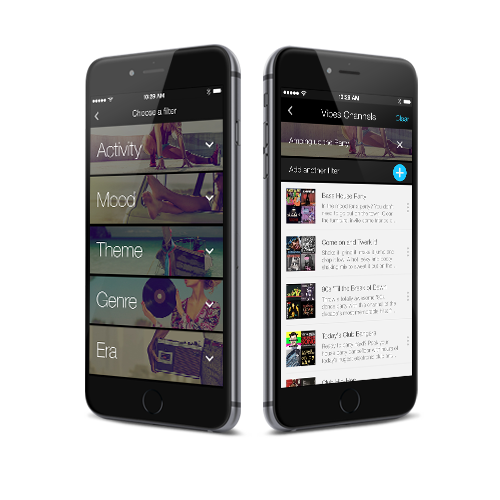 Start by visiting the Vibes channels section of the Stingray Music mobile app. Combine up to three filters in activity, mood, theme, era and genre categories for a listening experience that’s uniquely yours.  Choose from a selection of corresponding channels. Explore additional suggestions of channels you may also like. You can also tune in to the week’s hot new releases and most popular channels in the Recommendations section. 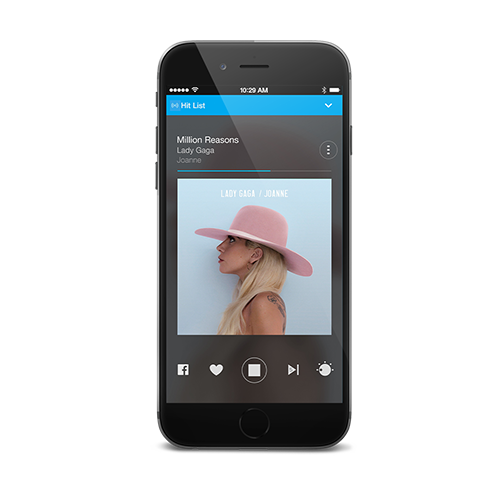 The best mobile music app just got even better! The great music never stops with our new channel tuner. In the player controls, tap the channel tuner icon to skip to related channels that match your style, mood and what you’re up to. Love what you’re listing to? Adding a channel to your favorites by pressing the the heart icon. The more music you love, the better the recommendations! Every drive needs a great soundtrack; no matter if it’s across town or across the country. 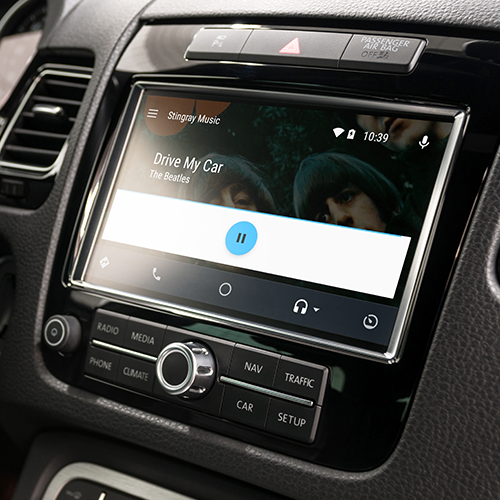 Good news, Stingray Music is now available for use with Android Auto! Take your listening experience on the road with a brand new interface, dashboard controls, and voice-commands designed especially for driver safety. Stingray Music will be supported on Apple CarPlay in early 2017. By popular demand, you can now change the alarm or timer sound on your Android or iOS device to your favorite Stingray Music channel. With music this good starting your day, you might keep hitting the snooze button!